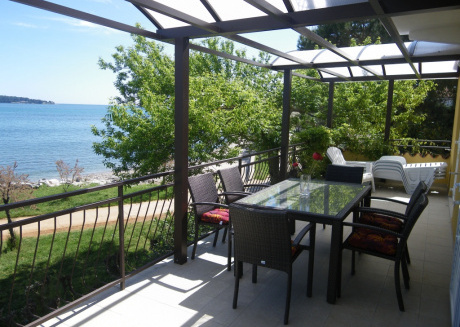 One visit to Novigrad and you'll enjoy enough sunshine to quash any winter blues you may be having. Novigrad is a town in Istria County in western Croatia with a population just under 2700, while the entire town which also includes four villages has 4,345 inhabitants. Planning on visiting Novigrad? Here are some important things to note down. The town has milder weather and a charming atmosphere. However, average temperatures vary greatly. Considering humidity, the temperature is quite cold for about half of the year and otherwise pleasant with precipitation about another half of the year. The least humid month is July with 53.6% relative humidity. And the most humid month is November with 71.4% relative humidity. Wind in Novigrad is usually calm. The windiest month is March, with an average wind speed of around 6.3 knots. On the other hand, the maximum sustained winds are at their highest in early March where average top sustained speeds reach 13.7 knots. 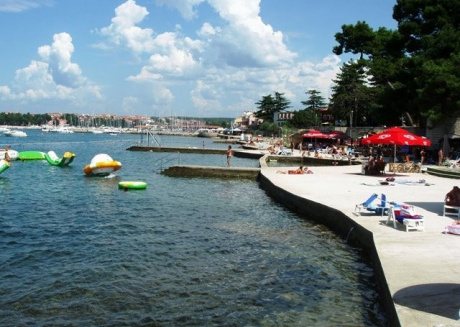 If you’re looking for the warmest time to visit Novigrad, the hottest months are June, July, and August. And the warmest time of year is generally mid-July where highs are regularly around 30.6°C with temperatures rarely dropping below 17.7°C at night. 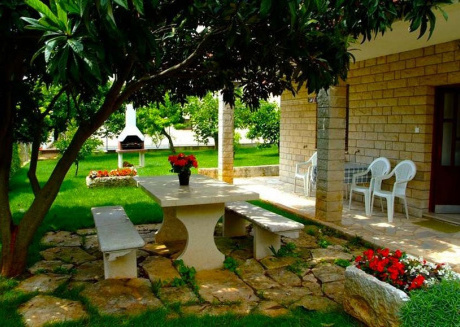 Mirna Valley: Explore the beautiful Mirna valley. The most renowned wine-growing place in Novigrad, the Mirna Valley boasts a gorgeous countryside, world-class services, and peaceful surroundings. 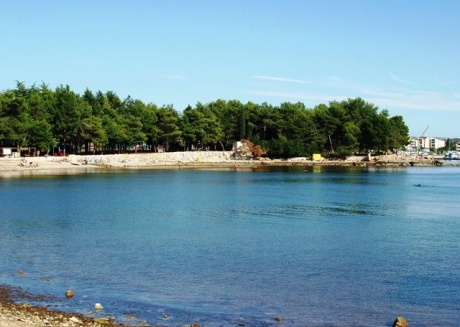 Karpinjan Beach: The quintessential beach is waiting for you to explore its hidden beauty!, Karpinjan beach is a laid-back, stylish, and the peaceful beach stretches over 500 m over the coast in the Karpinjan bay north of the town in Novigrad. Aqua Park Istralandia: The perfect place for summer vibes with many attractions for one and all! 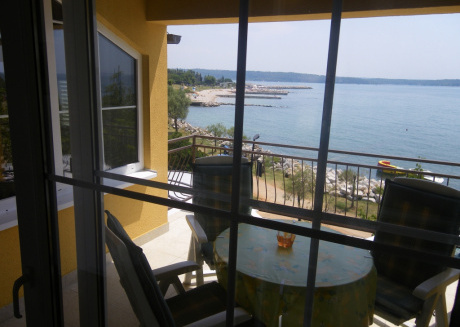 This amazing Water world spread on over 81 000 m2 and located only 5 km from the seashore, on direct Novigrad-Nova Vas highway exit and the main road between the highway and town of Novigrad. Gallerion: Gallerion is an excellent place for people who love ships and sea stories! In the old town core, there is a content-rich museum with a collection of Austro-Hungarian Imperial and Royal Navy. Boat models, old uniforms, maps, photographs, and ship instruments are just a small piece of the exhibited items which will tell you the story of the life of seafarers and sailors. Novigrad art culture is rich and diversified but is exclusive in the own way. Those looking to explore the town's rich culture should head to the museums. 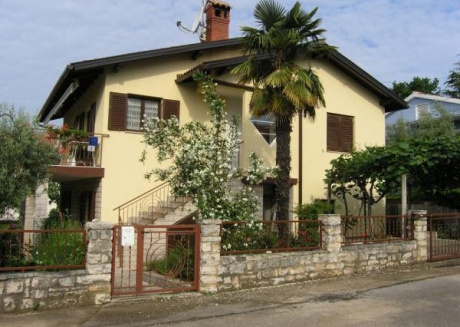 Which are famous tourist attractions on the Istrian Peninsula. Novigrad’s Lapidarium museum is worth your visit. Whose guides will enthusiastically share the mysteries of Novigrad’s past with you. And the museum contains a valuable stone collection and the 8th-century ciborium of Bishop Mauritius. Pay a visit to the unique museum in the town – the Gallerion Austro-Hungarian Navy Museum too. It will thrill your little ones with its brilliant model ships and antique, early 20th-century surgical equipment. The monuments, museums, mountains and art galleries are just a few of the reasons to spend time in this walkable town. The town allures visitors with its many major iconic attractions. Which dot the state from north to south and east to west. From the family-friendly Pinesta Beach to Church of St. Pelage and St. Benedetto, a trip to Novigrad promises a myriad of cultural sights. And natural sceneries as well as adequate opportunities to involve in fun activities. If you want a nice romantic gesture evening to marvel the sunset and see the mighty dolphin’s then Korkyra tour is the perfect excursion for you. The 3 hours tours are arranged around the Brijuni National Park. You will have a tour guide on board who will conduct a sightseeing tour around all islands of the National Park. And will tell lots of stunning facts about the islands and its famous founders. Enjoy the traditional dishes of the Mediterranean cuisine fish, chicken fillet and vegetarian dishes. For those who love to shop, Novigrad is one of the best places to shop. It is also one of the top Istrian gourmet destinations where one can taste different genres of fashion and style. 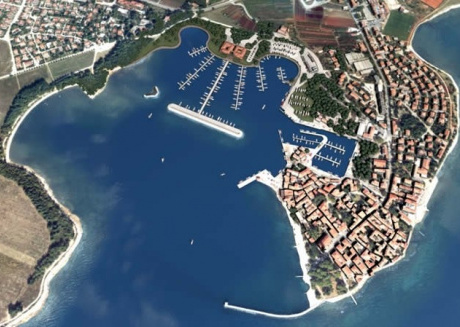 Plodine Novigrad, Gulliver, PIKO Shop, NOVI GRSD, and Divum are some of the famous malls in Novigrad. You'll find affordable items that are amazing here. When it comes to food, Novigrad brings a lot for food lovers. Considered as a mecca for the seafood lovers, the city is undoubtedly one of the best places where you can get a chance to taste different kinds of food. They are delicious and got everything to satisfy your taste buds. The restaurants base their menu on the fresh local produce and simple cooking techniques where the ingredient is a king. The town’s pleasant sightseeing attracts visitors, while fresh seafood and a beautiful landscape draw tourists to cities. 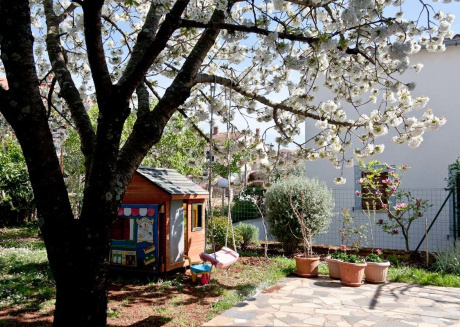 Based on accommodation, Croatia is a family destination. From 5 star luxury hotels, perfect apartment rentals, to private villa rentals, and seaside campgrounds, these apartments’ villas or flats are the perfect home away from home for the travelers who appreciate a space of their own. 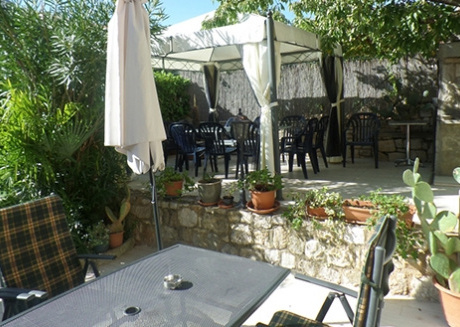 The vacation rentals offer furnished rooms and kitchen facilities with the flexibility to enjoy downtime separately or plan the next day’s activities over a shared meal. 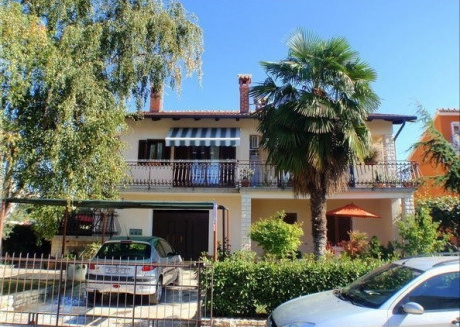 However, different cities or towns have different services: Dubrovnik, Split lacks, Zagreb, and Rovinj offer many 5 star hotels, air-conditioned apartments to rent, and hostels; Porec is full of 3 star and 4 star family-friendly hotels and campsites. They offer voluminous, modish and air-conditioned rooms equipped with all necessary facilities and free internet access. 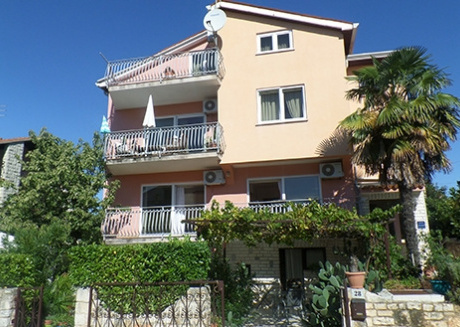 Vacation rentals in Novigrad solely depends on residential rental homes. 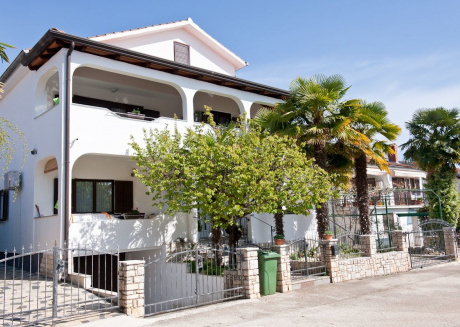 Villa Paolo & Petra, Boutique Hotel, Hotel Nautica, Aminess Maestral Hotel, Amber Sea Luxury Village Holiday Homes, and Serena Holiday Home are some hotels you can stay at. But why would you if you could get the same quality of your stay at a much lower price?